I’ve had a few chances to work with Snapfish this year and I am very grateful for the opportunities. 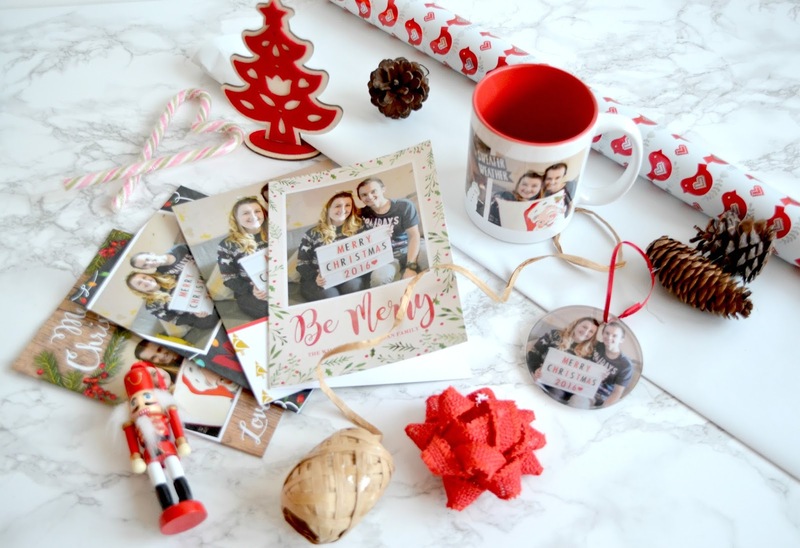 When I was contacted to showcase some more personalised Christmas gifts, I jumped at the chance to create some really exciting Christmas goods! You can’t go wrong with a festive mug. There are plenty of colour options available and I decided red would really fit in with the festive season. 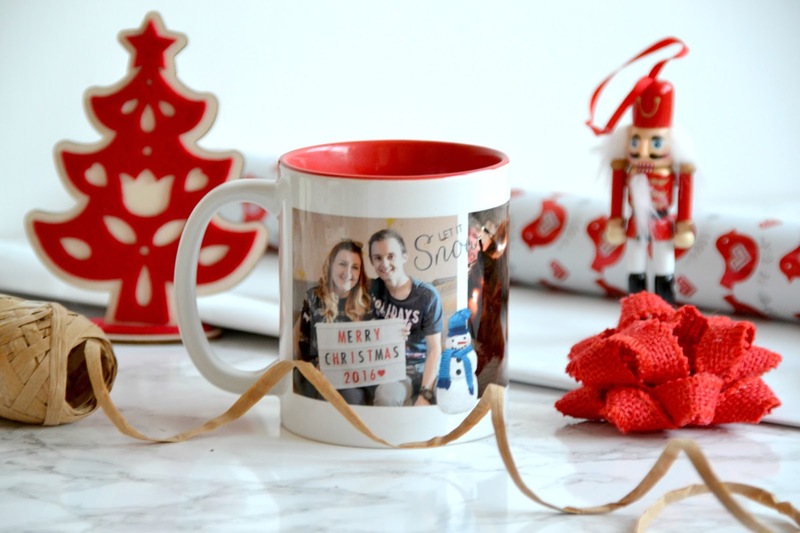 There are new designs, embellishments and plenty of text options can be used on the mugs to create something really unique and special. I used some of the photos from my festive photo-shoot and added some Christmas themed embellishments. Gift this to someone stuffed full of hot chocolate sachets and marshmallows for the perfect gift. These cost just £8.99. 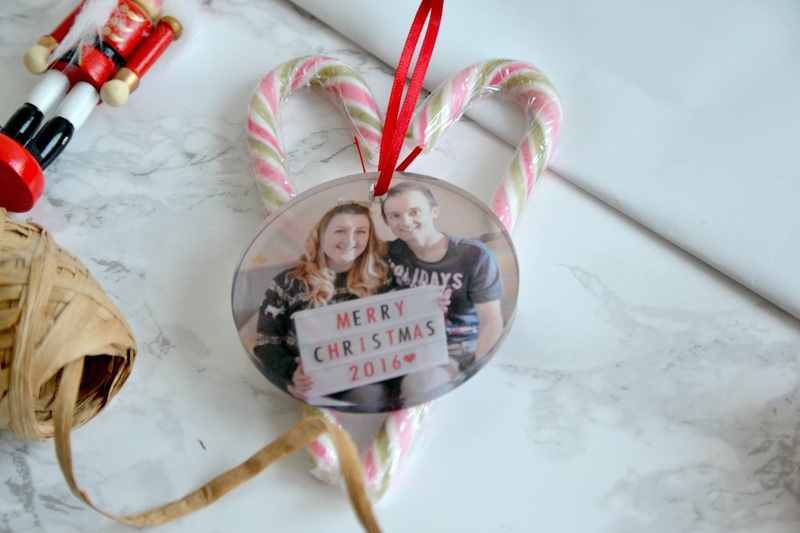 I never knew that Snapfish sold Personalised Christmas Round Acrylic Ornaments so I took the opportunity to purchase one of these too using one of my festive photos. I love how unique this looks on my tree and I think I will have to start a tradition and get one done every year now! The image is glossy on one side and matte on the other so you can use it both ways if you don’t have any text included. You can add any photo you like. The photo is placed underneath a round piece of acrylic keeping it well protected and the image is clear and easy to see. I ordered a selection of 7”x5” greetings cards which I could then personalise myself. Prices start at just 75p. 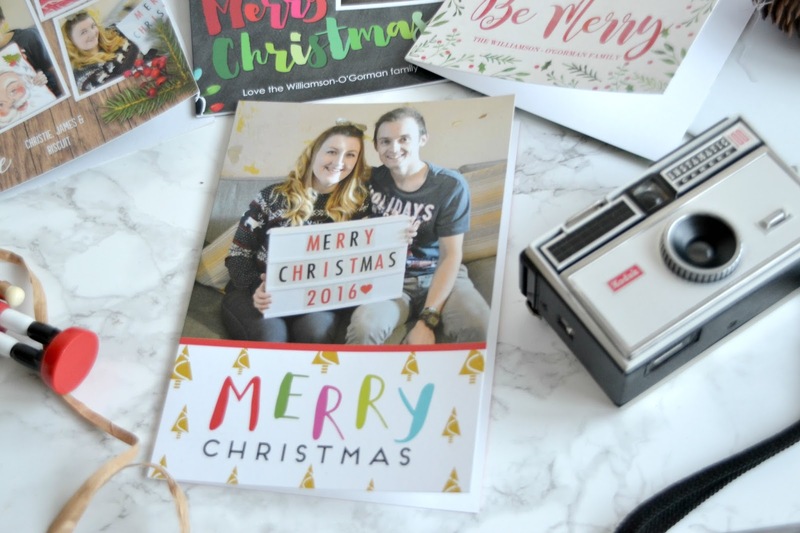 There were so many Christmas templates to choose from and the cards were very reasonably priced. Me and James took a few Christmas themed family photos beforehand, cracking out the festive jumper and accessories especially for the photos on the cards. I even got my cat involved and added him to a few of the cards too. Customising the templates was so easy to do. I chose a design I liked from the huge range of cards available then swapped out the template photos for my own. I was then able to change the text on the front of the card, and add text on the inside too. There was also the option of adding photos inside the card which I think is a nice touch. 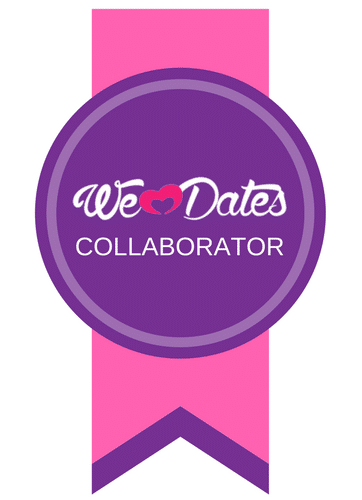 The quality is really good and each card comes complete with an envelope ready for you to send to your recipient. 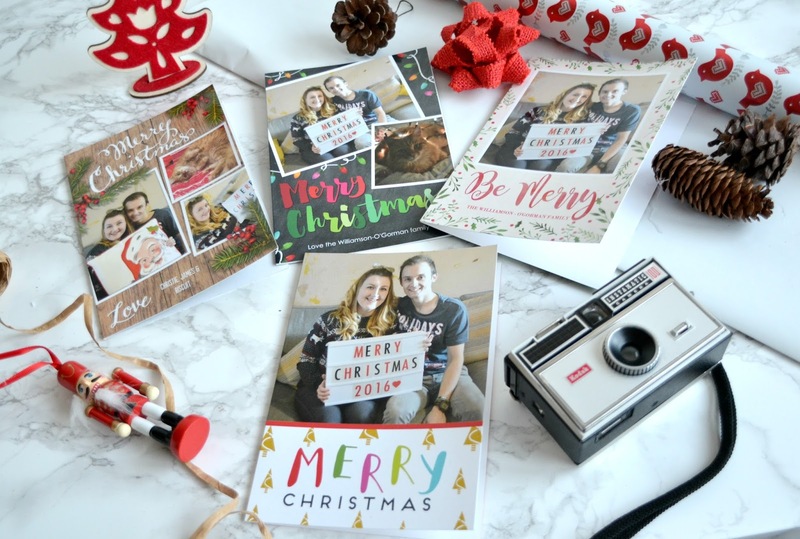 To get your own personalised Christmas gifts, head over to the Snapfish website. 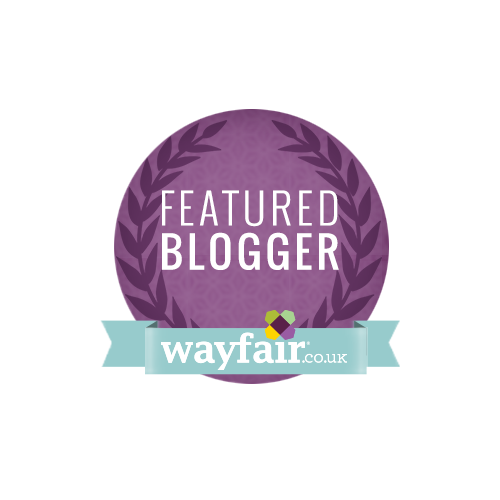 Keep an eye out for fantastic deals and offers.